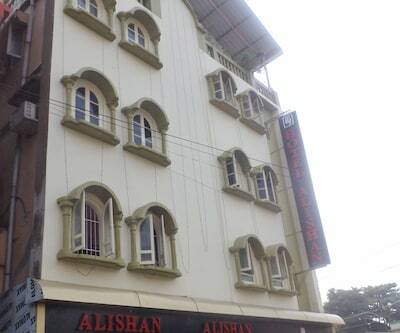 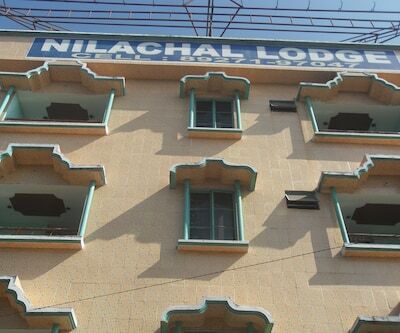 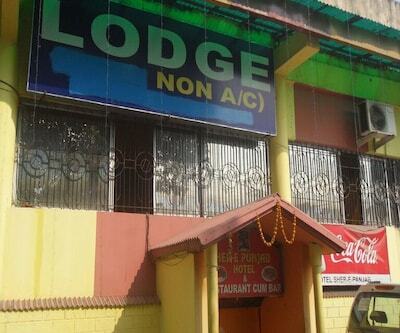 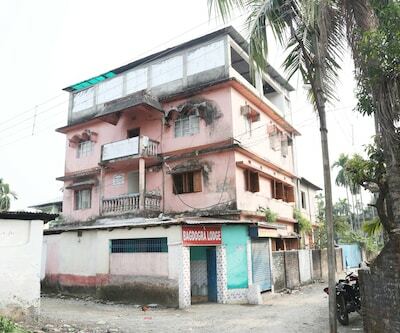 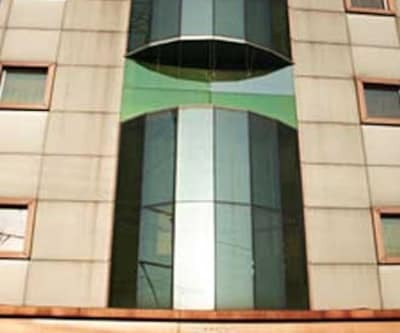 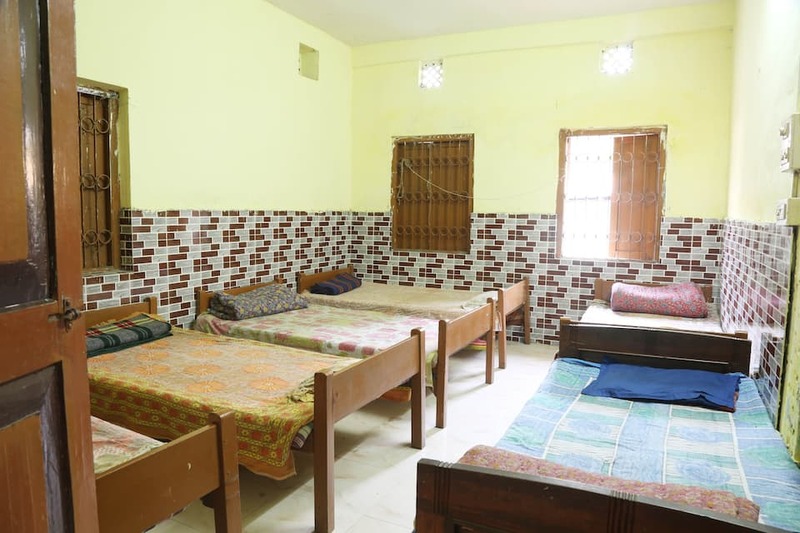 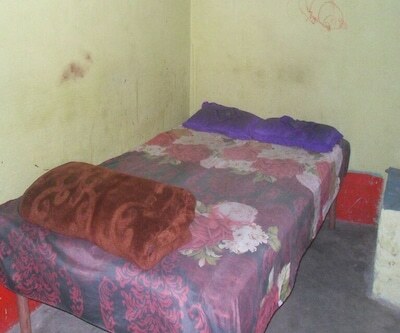 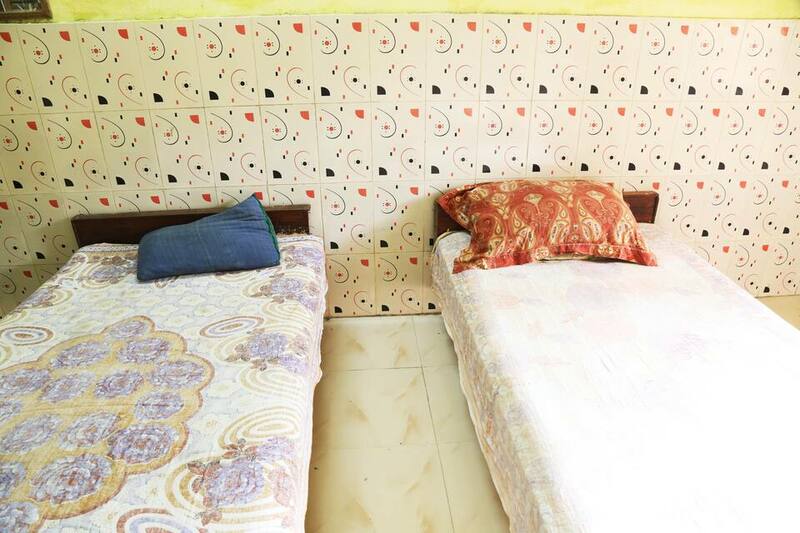 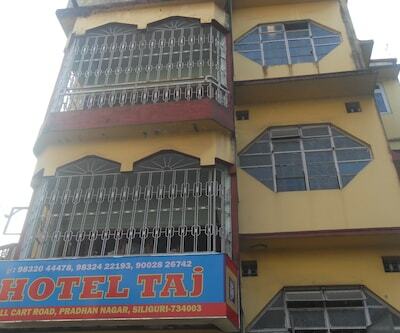 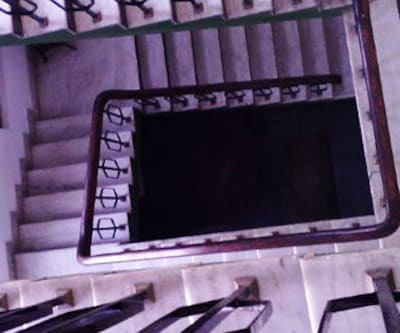 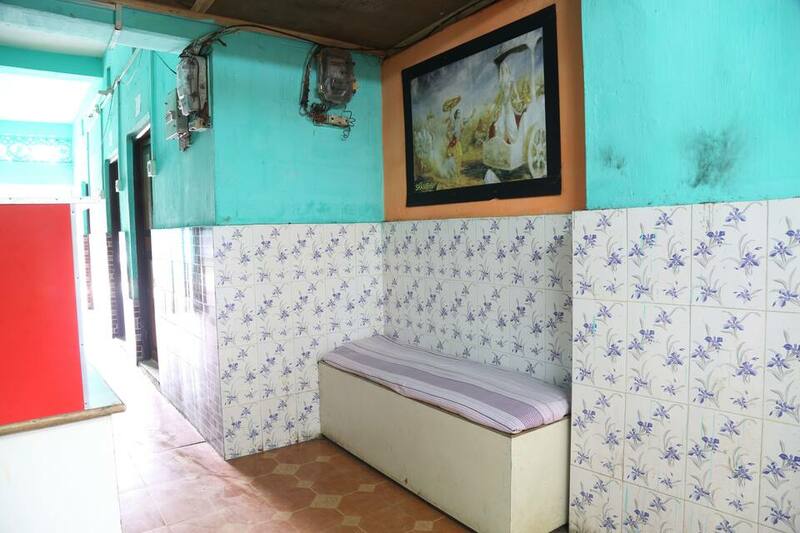 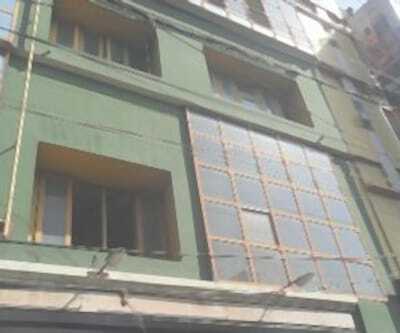 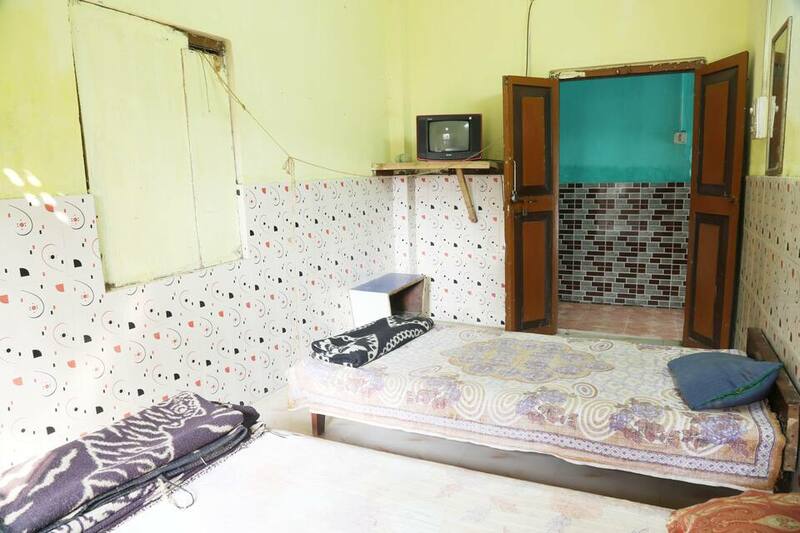 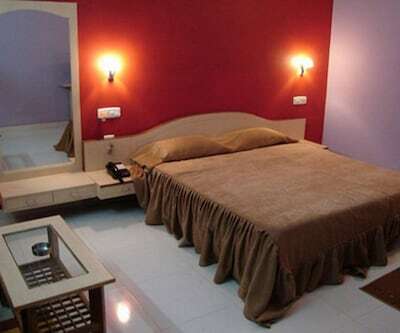 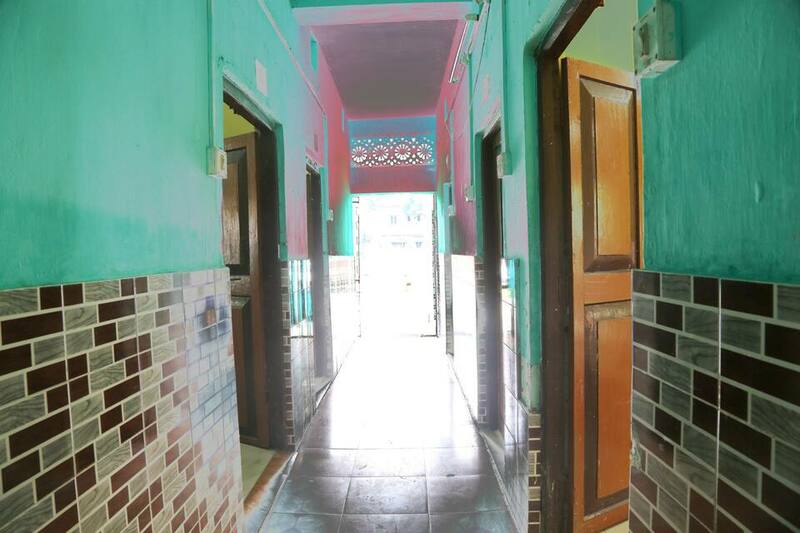 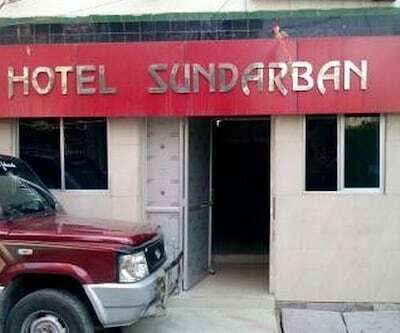 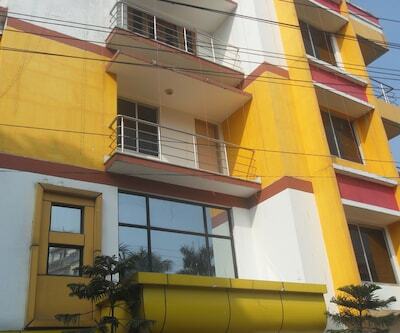 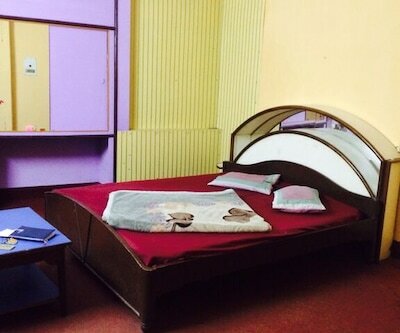 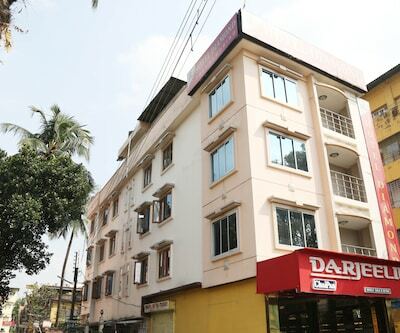 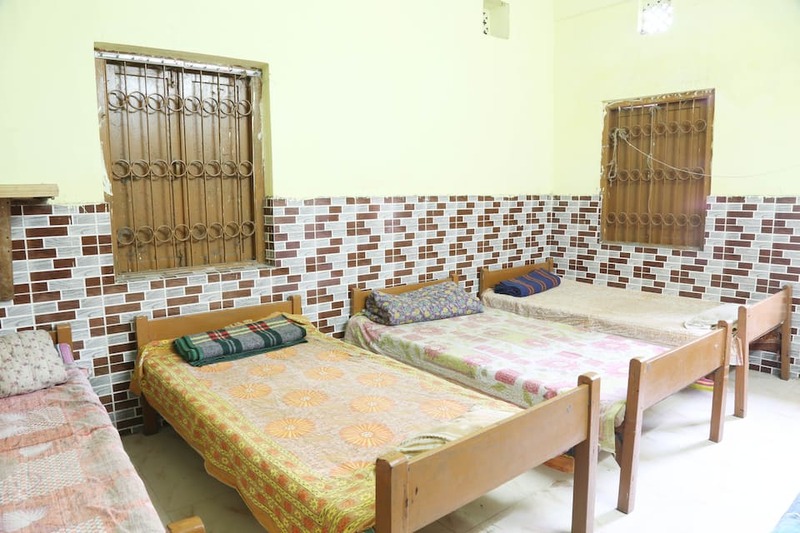 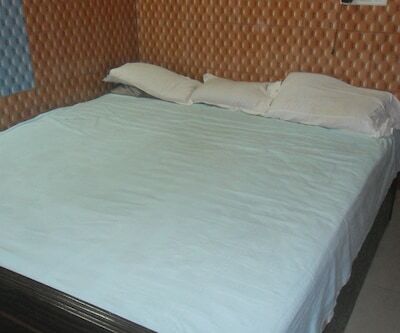 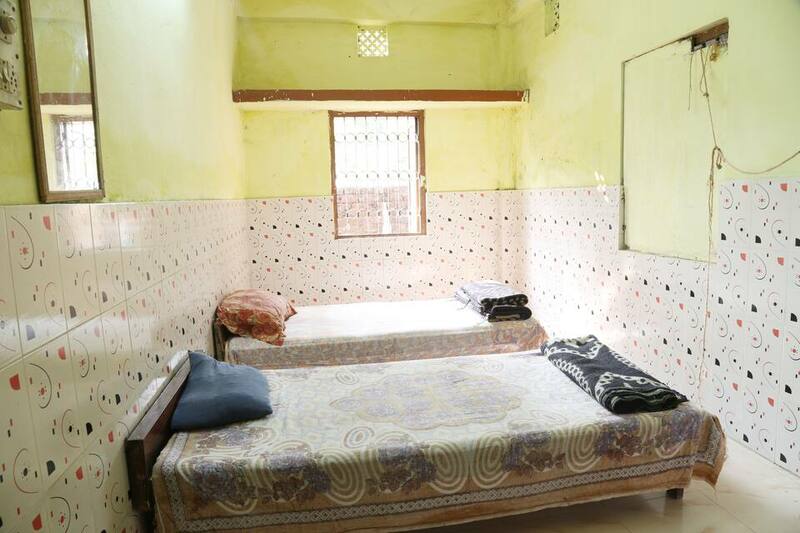 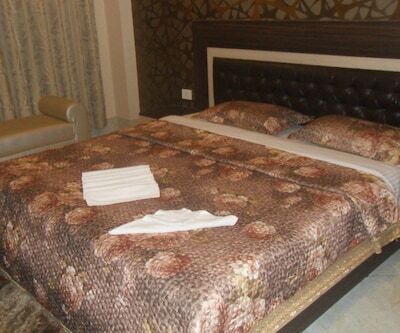 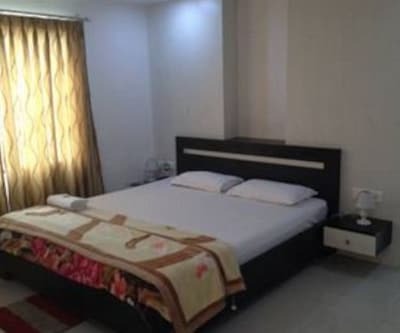 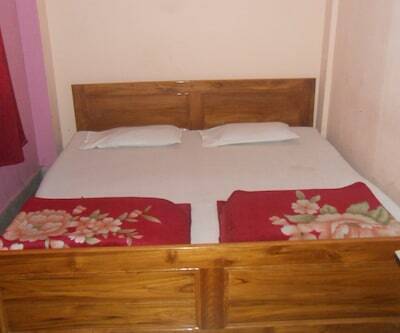 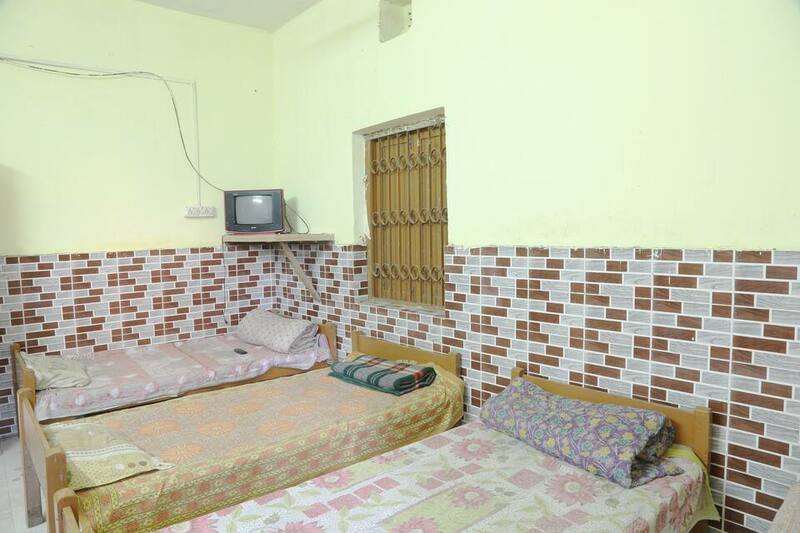 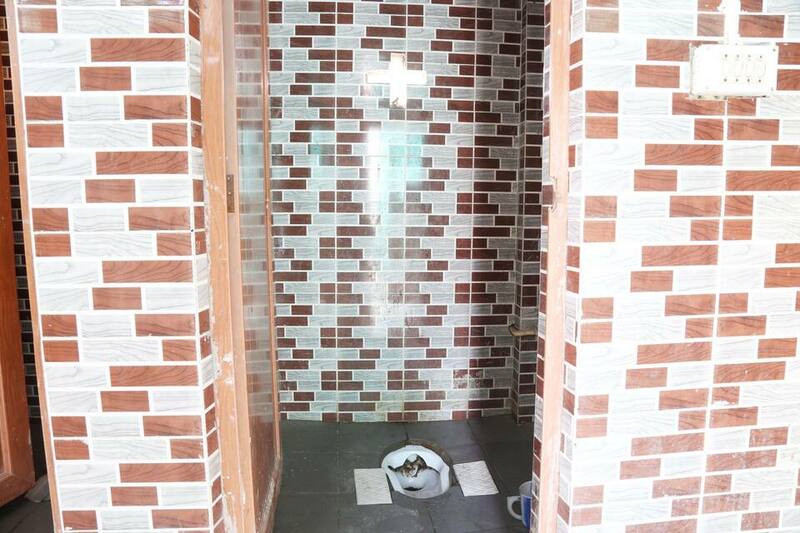 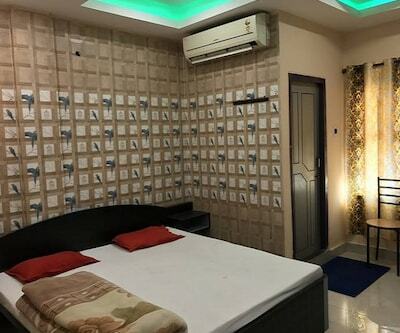 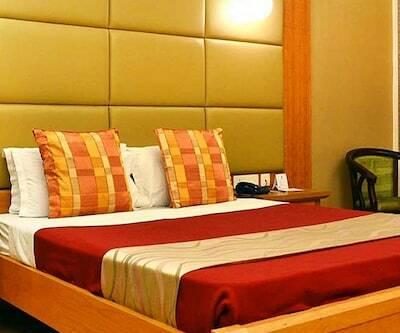 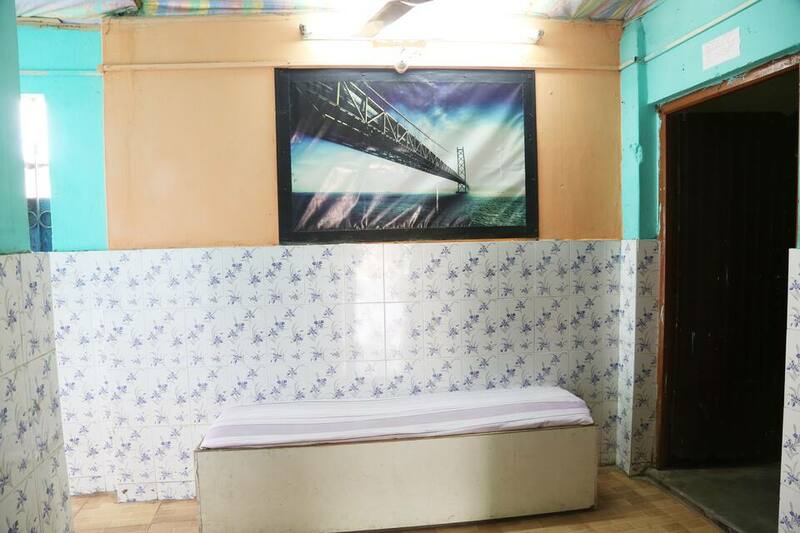 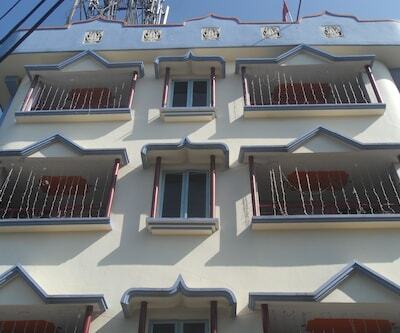 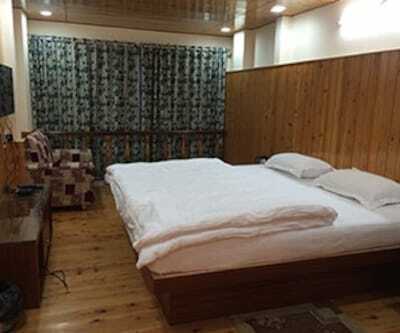 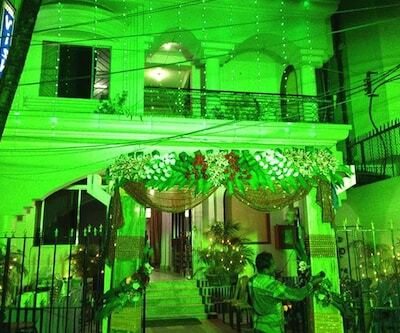 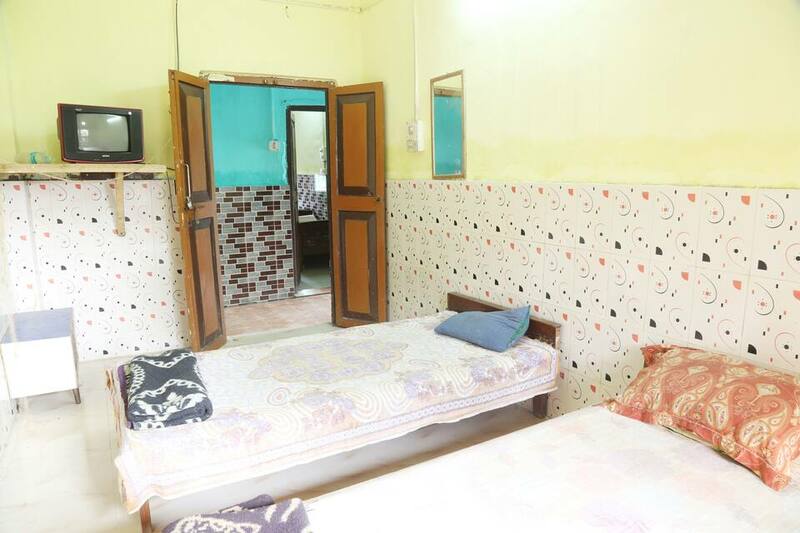 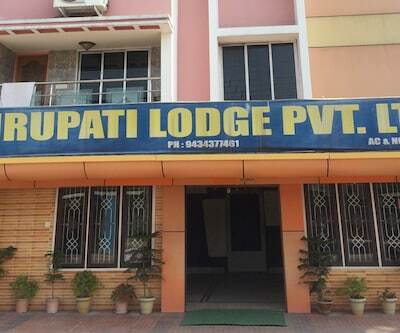 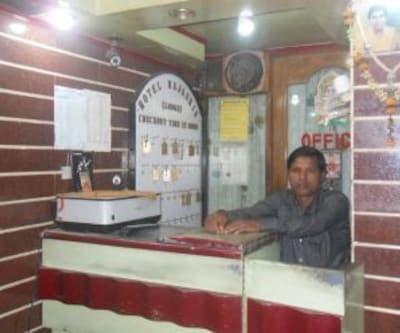 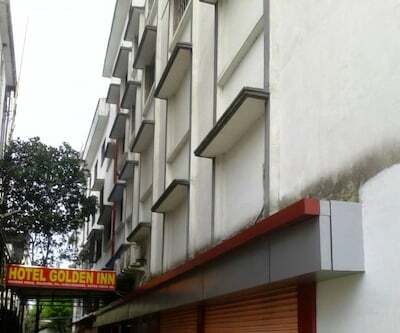 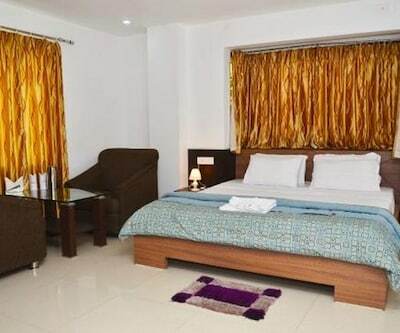 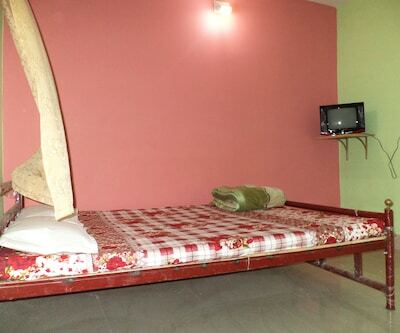 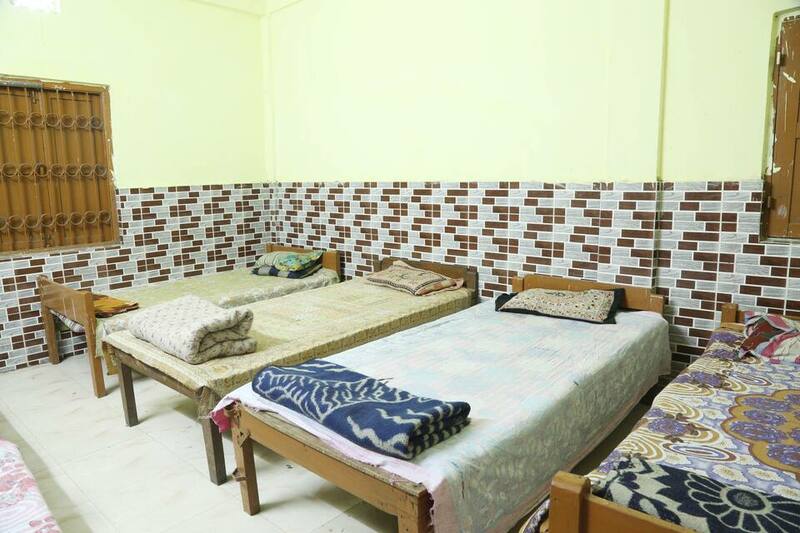 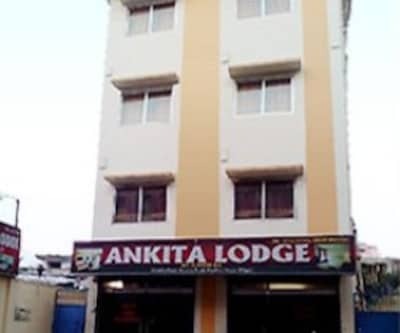 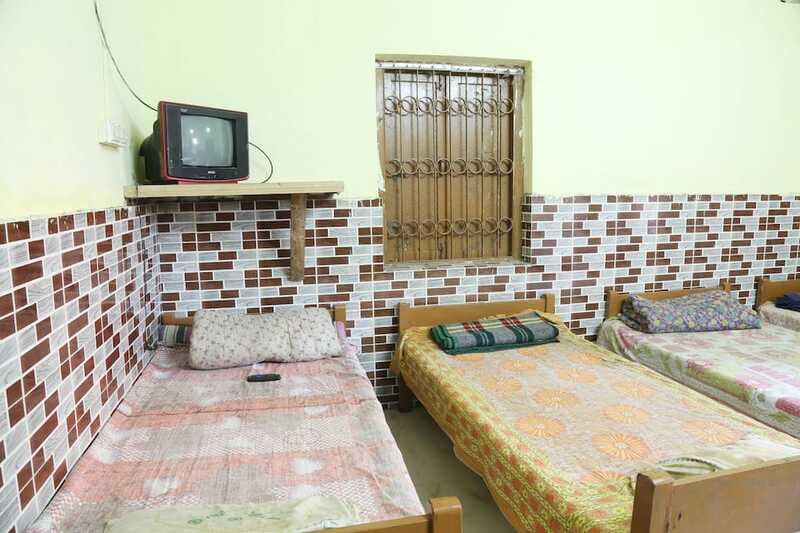 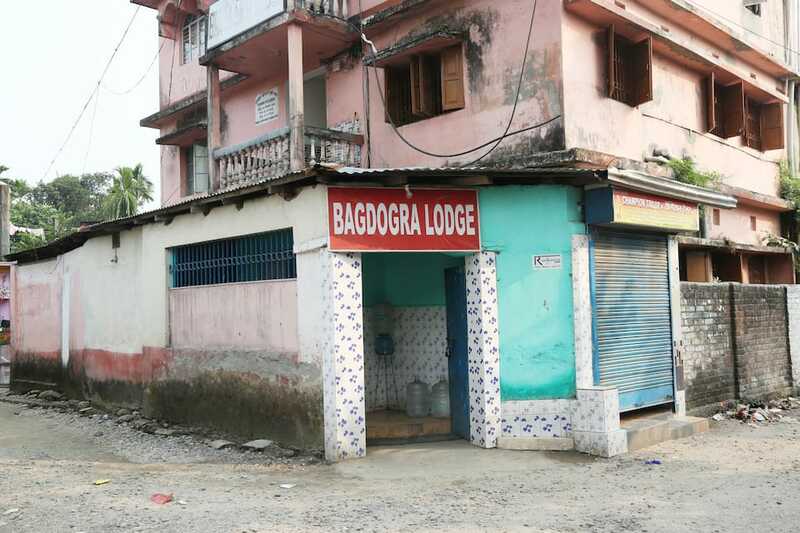 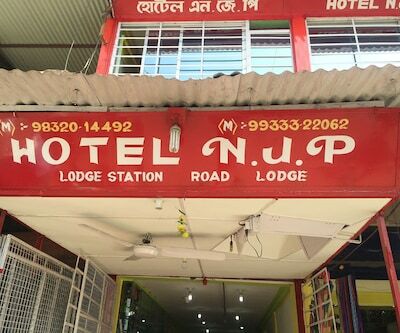 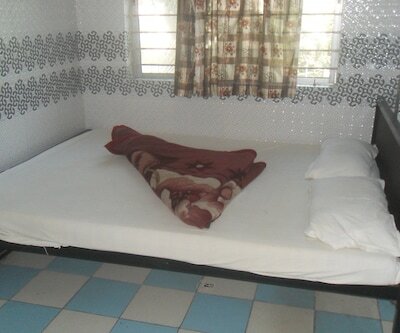 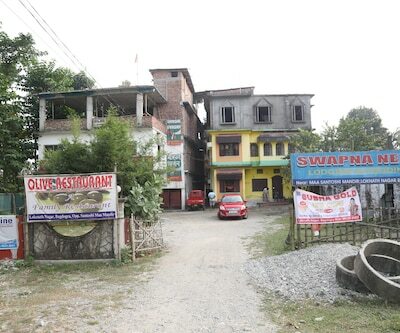 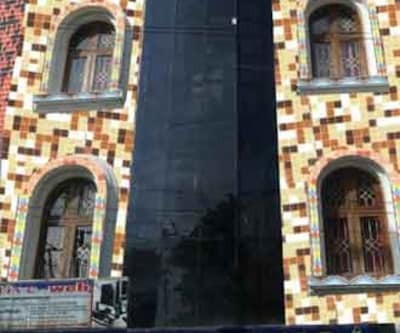 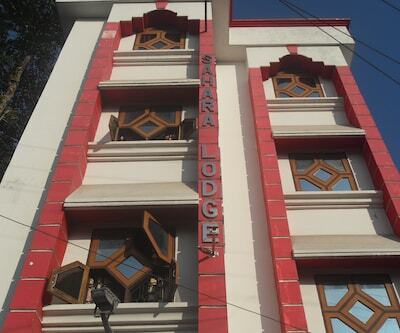 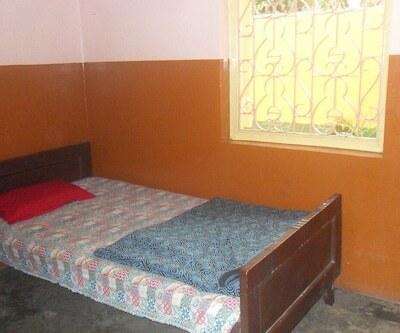 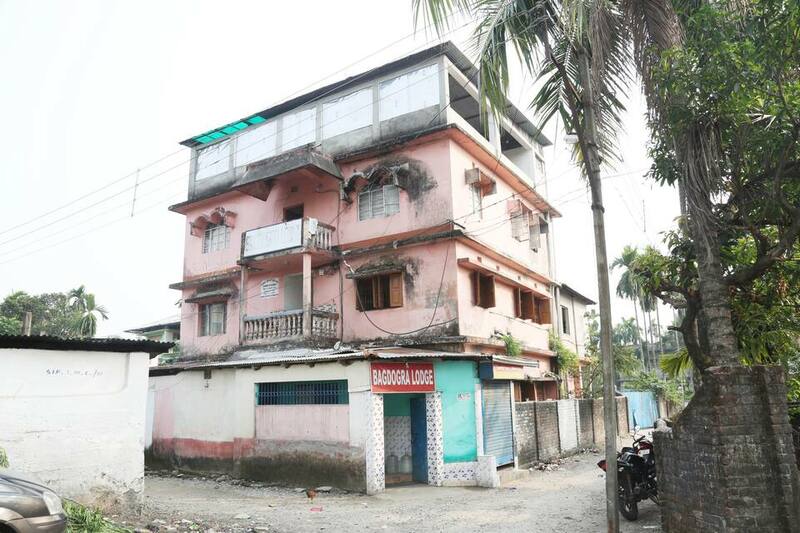 Bagdogra Lodge is a budget hotel located in Siliguri. 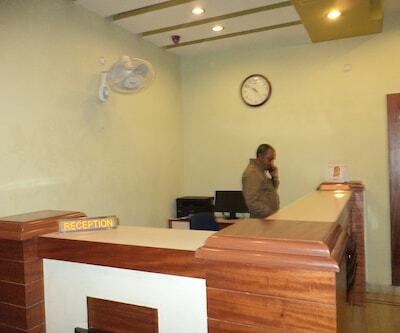 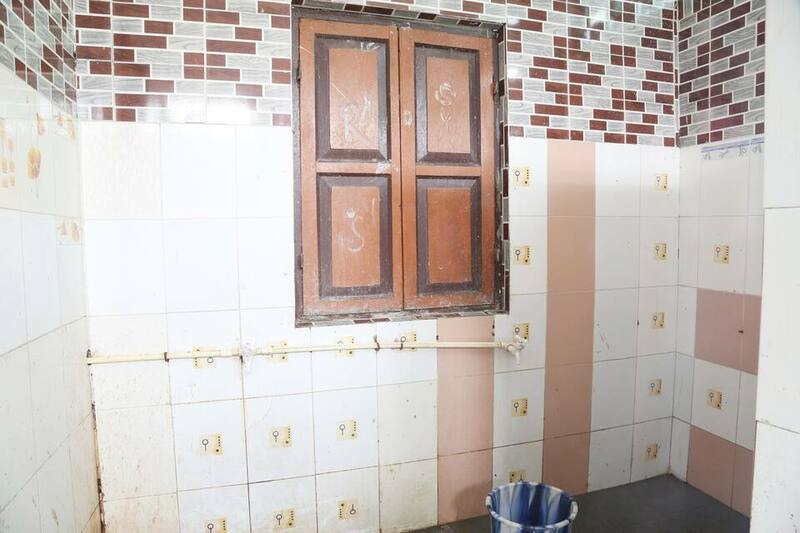 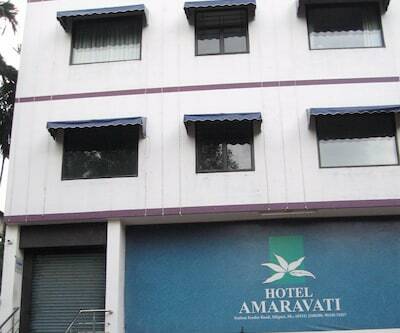 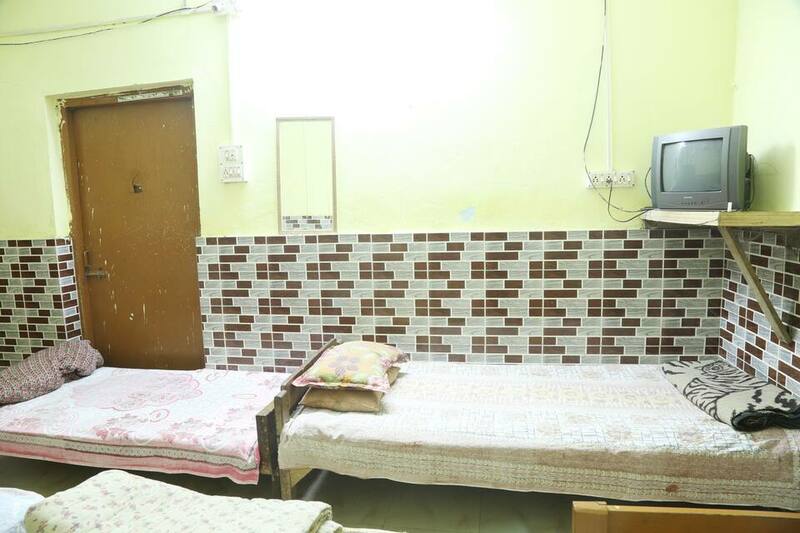 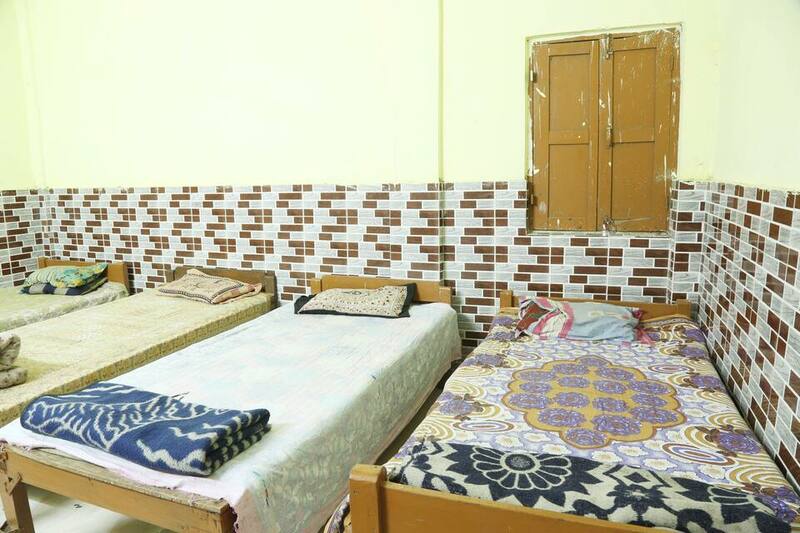 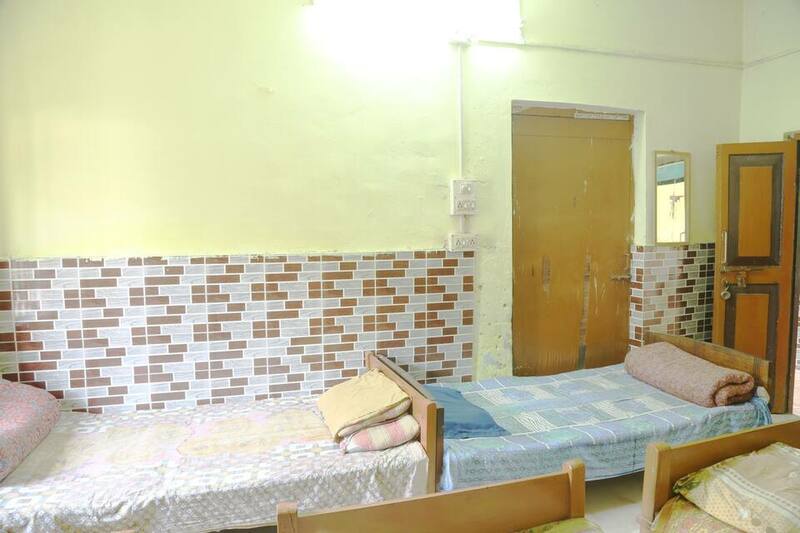 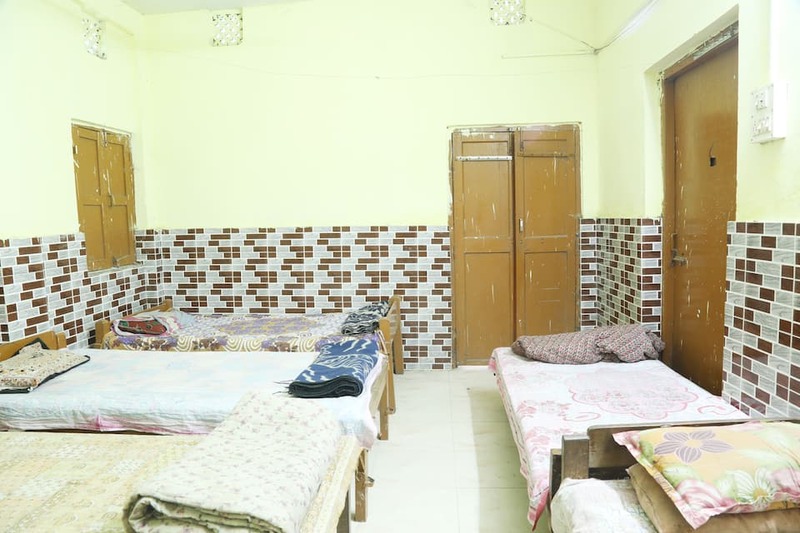 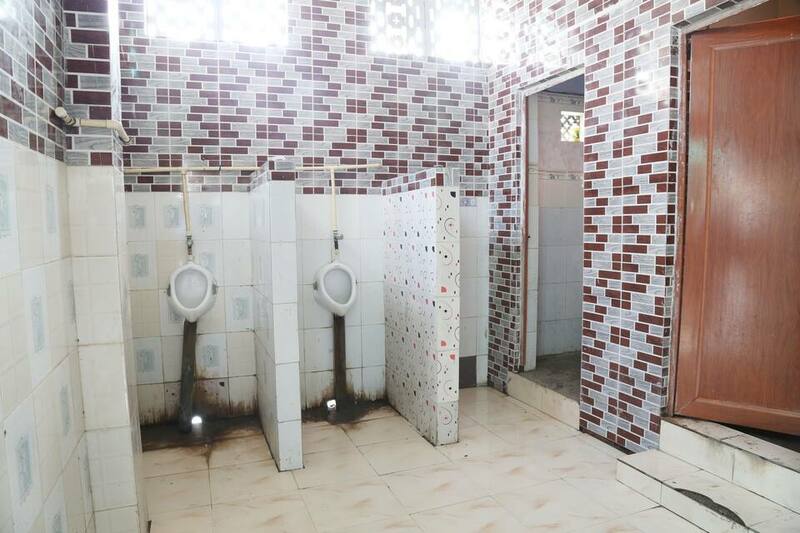 This budget hotel provides well maintained rooms with all required amenities like room service, medical facility, front desk and many more. 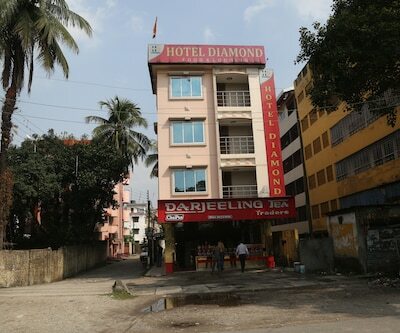 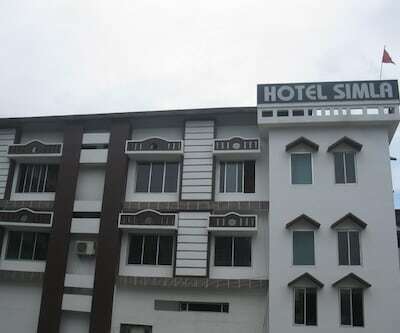 Siliguri has turned out to be an important center of trade and commerce. 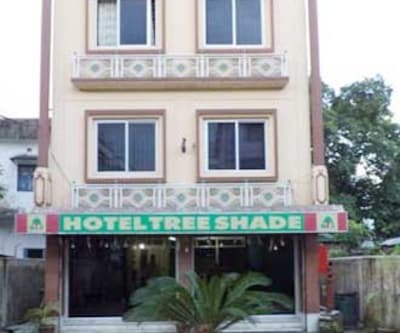 Siliguri is always thronged by many visitors who are overwhelmed at the natural and scenic beauty of the place. 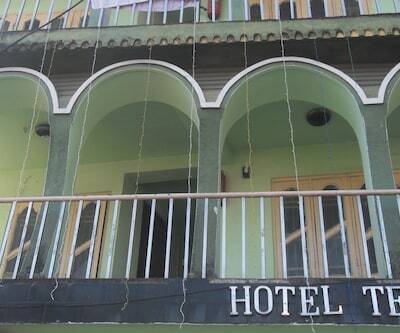 One can see the white snow clad mountain peaks of the great Himalayan Ranges and enjoy the pleasant weather.